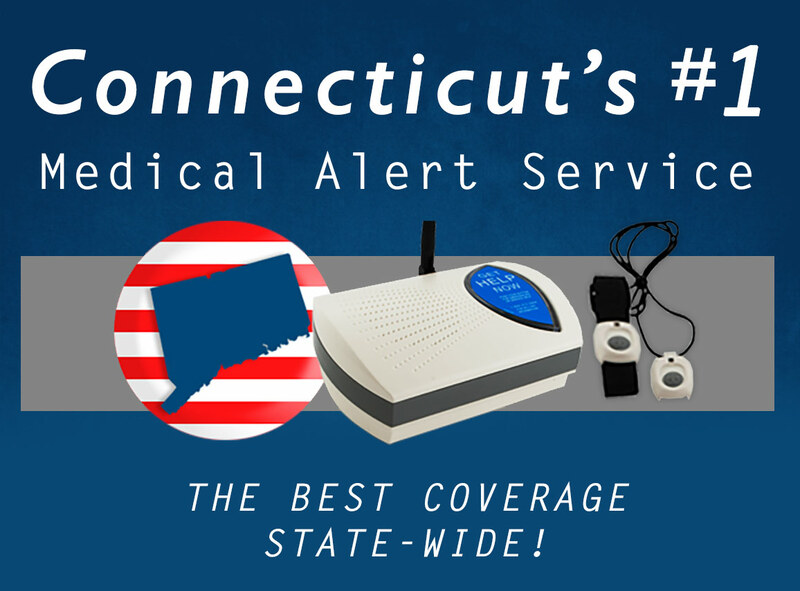 Connecticut seniors recognize the importance of how medical alert systems allow them to remain in their own homes longer. These systems have become an essential part of the stay at home plan. Our systems allow older adults to obtain help quickly when they can’t reach the phone for help. Senior Safety is proud to provide service to Constitution State seniors. Whether they live in Waterbury, New Haven, Hartford, or anywhere else in the state, Senior Safety will be able to cover them!